In a pivotal decision, the Texas Supreme Court has ruled that the Open Beaches Act may not allow the state to ask landowners to remove private property if a hurricane or other natural disaster moves it within the public section of a beach. In a pivotal decision that will attract the attention of property rights groups and open beach advocates across the country, the Texas Supreme Court has ruled that the Open Beaches Act may not allow the state to ask landowners to remove private property if a hurricane or other natural disaster moves it within the public section of a beach. The 1959 Open Beaches Act — along with a constitutional amendment passed last year — provides that the public must have access to the state's beaches between the coast's mean low tide line and the vegetation line. When a hurricane or other natural disaster occurs, it can affect those boundaries, moving the public access line forward or backward. After Hurricane Rita, Carol Severance's Galveston property — four homes in total — ended up on the public beach. She sued the General Land Office and the state of Texas after she received a letter from Land Commissioner Jerry Patterson saying that her houses would be subject to removal now that they were on state property. 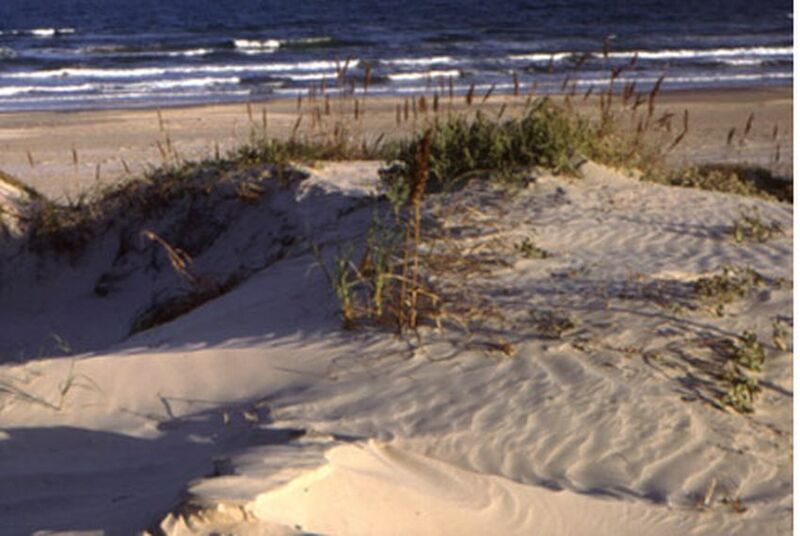 After she appealed the decision to the federal 5th Circuit, that court sent the case to the Texas Supreme Court to interpret the Open Beaches Act. Two justices on the all-Republican court — David Medina, joined by the newly elected Debra Lehrmann — dissented. In his opinion, Medina criticized the majority's "game of semantics," arguing that the ruling "jeopardizes the public’s right to free and open beaches."